1. No more fumbling for my keys in my purse! 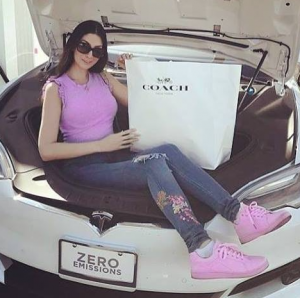 I can walk up my Tesla Models S with my keys in my gigantic purse and have the car unlock automatically when I walk up to the car. It’s so helpful and AMAZING! Not to mention I can walk away from the car and it locks by itself! Yesss! I broke up with gas stations. I can charge my Tesla Model S for free at any Tesla supercharger station I can charge the car in a matter of minutes rather than hours. 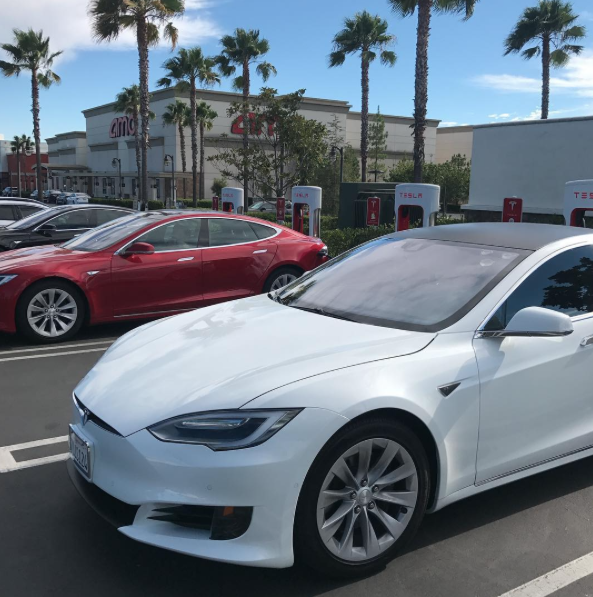 What’s also awesome about the Tesla Supercharger stations is that they’re usually located at popular restaurants and (here’s a nice mall pictured below) points of interest to get out of the car and walk around. Not to mention malls accommodate with complimentary Tesla charging stations and preferred parking. 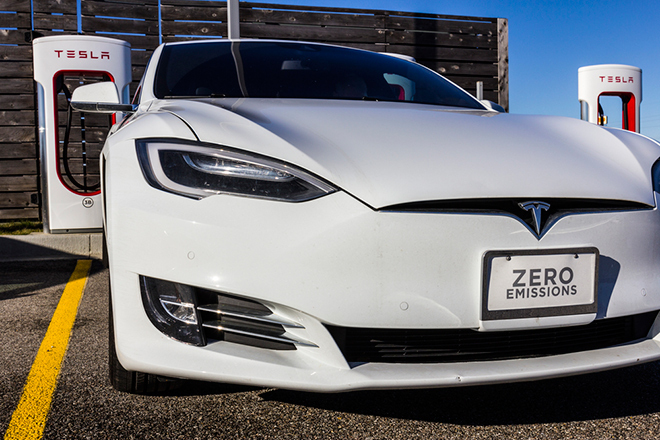 These Tesla charging stations look so upscale and more safe than visiting a gas station! 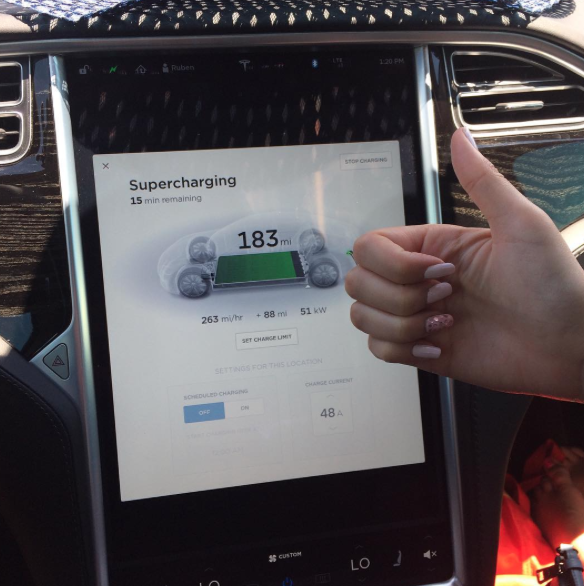 You can also charge the car at home and set it to charge at midnight for lower electric rates. If you have solar panels at home, you’re really going to be happy! Forget having to look under the hood for anything other than adding windshield wiper fluid! I don’t have to worry about anything, never getting my hands dirty or greasy. No oil changes, no oil filters, no nothing! Yay! I don’t have to feel like I’m “being taken advantage” as a woman going to an auto repair shop. Ever think you’re getting a flat tire? You know the feeling you get when you’re driving past debree on the freeway and you wonder if it affected your tires? 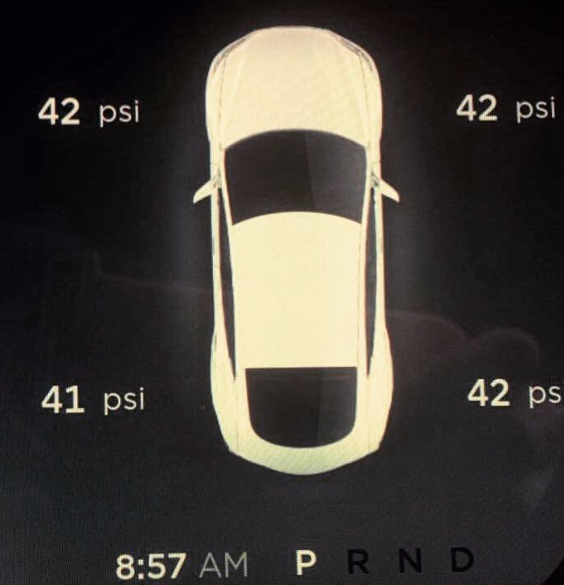 You can drive knowing the accurate PSI is being displayed in real time. Peace of mind. You won’t have to drive second guessing yourself wondering if you should pull over and inspect your tires. 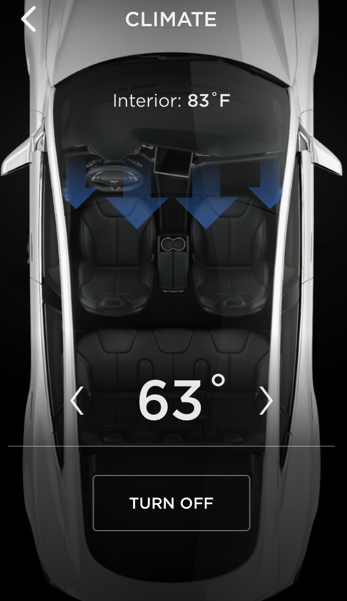 Using the app, I can set the car temperature from my office so I can have a nice cool car waiting for me. How awesome is it walking into a cool car on a hot day? Same goes for heater! 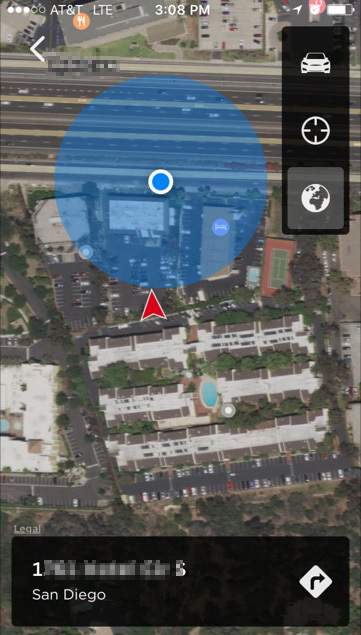 Just open the app on your phone and see its location instantly. I can also see the MPH and more details. If you’re like me, you hate parking in tight spots. You get an awesome rear camera and front sensors that makes parking less frustrating. Of you can always let the car drive and park for you in the autopilot mode. 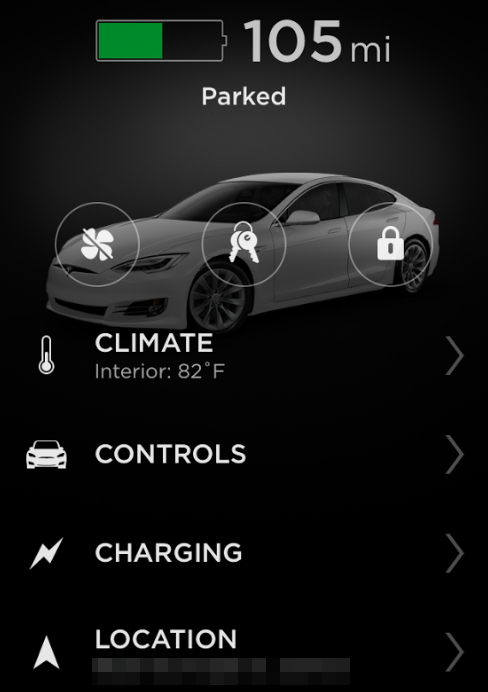 Tesla adds new software updates to keep it secure.